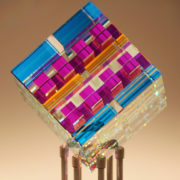 Jack Storms has never shied away from an artistic challenge. 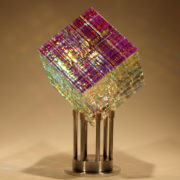 In fact, he welcomes a challenge! 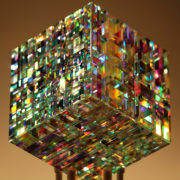 A cube is an ordinary form known around the world but a Jack Storms cube sculpture is far from ordinary. 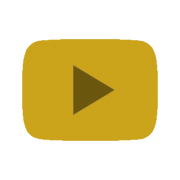 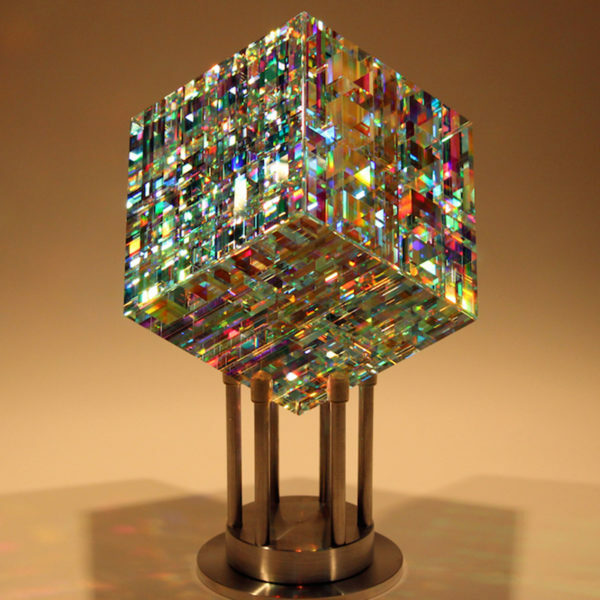 The Chroma Cube is made out of the finest optical lead crystal and dichroic glass that has been meticulously cut and polished. 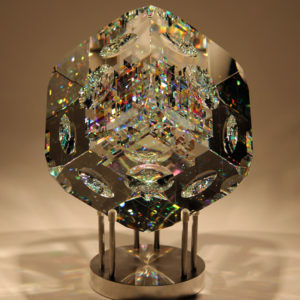 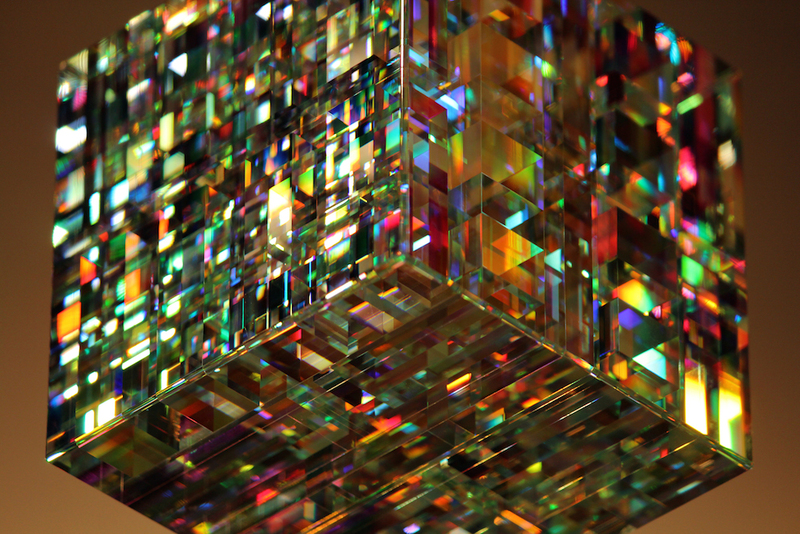 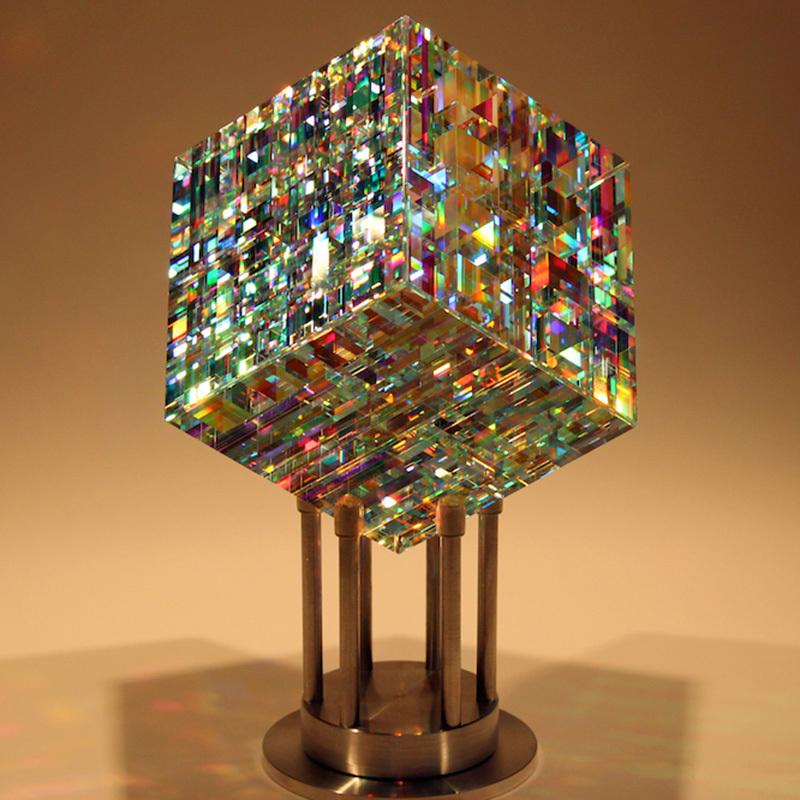 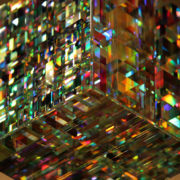 Each Chroma Cube features over three hundred cuts and naturally sparkles like a large diamond. 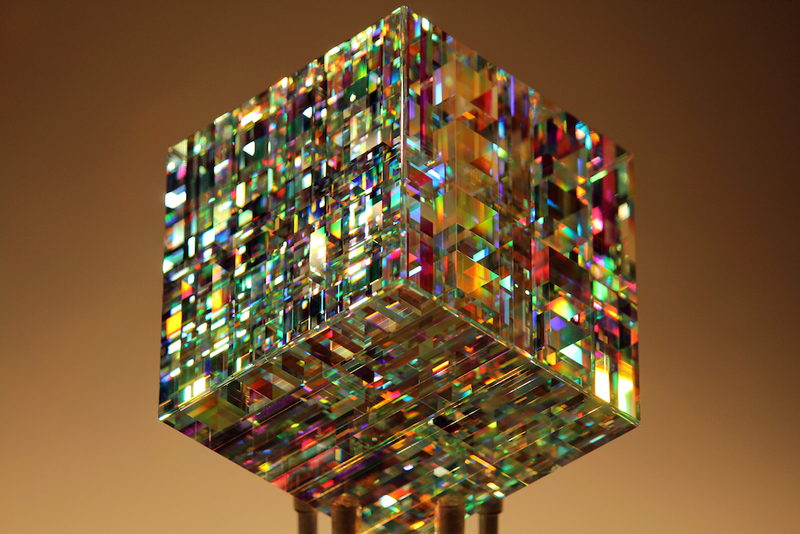 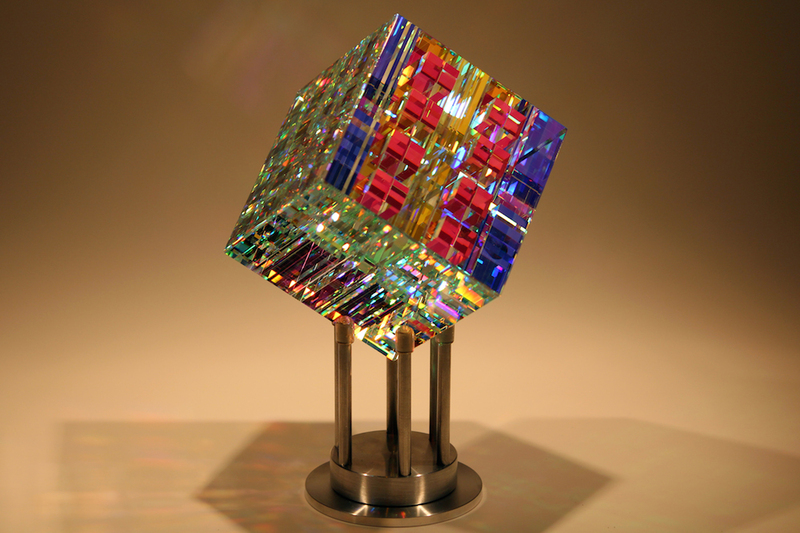 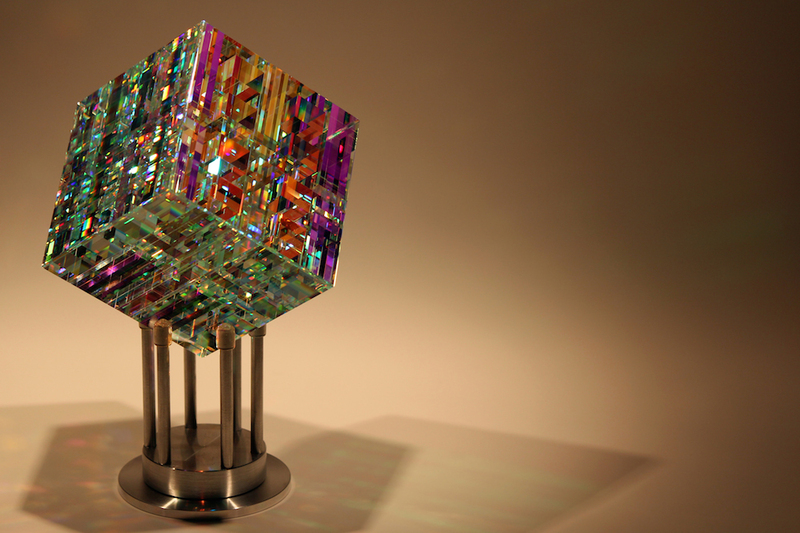 The beauty and complexity of the Chroma Cube makes it one of Jack Storms most sought after sculptures. 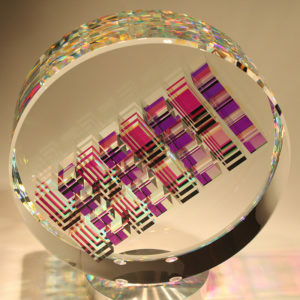 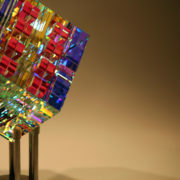 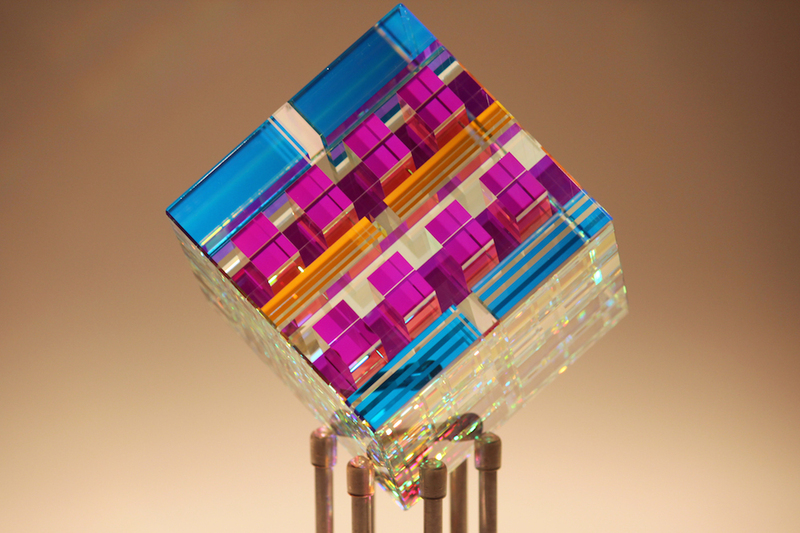 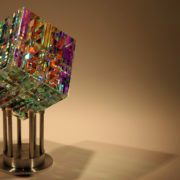 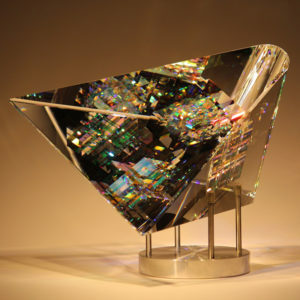 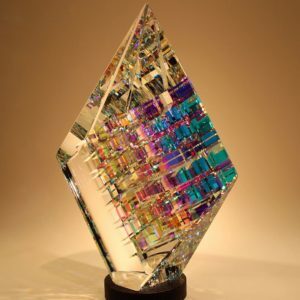 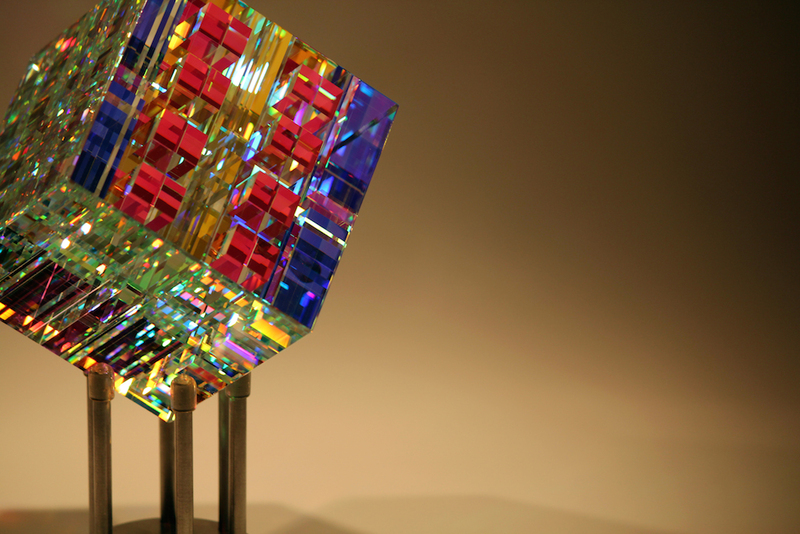 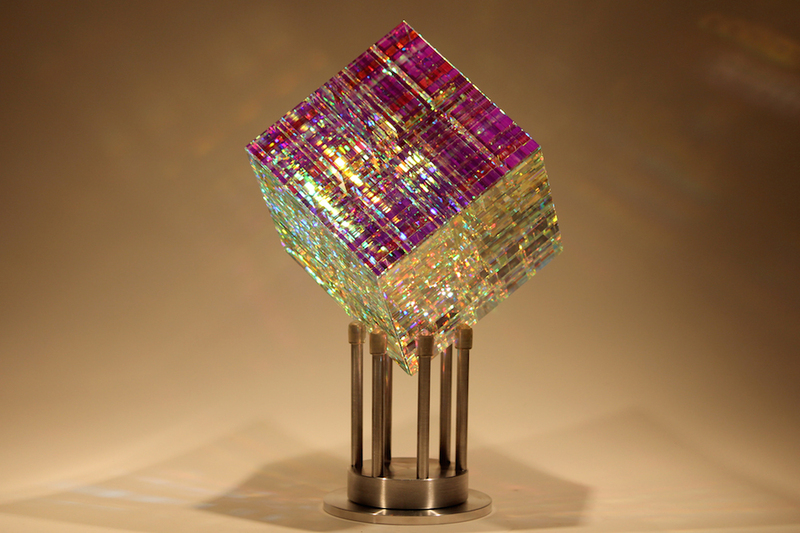 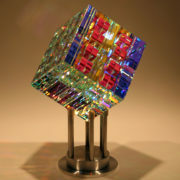 This piece is composed of 8 standard 4″ Chroma Cubes laminated together.